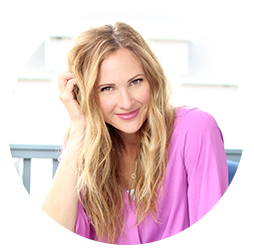 I am excited to share this adorable party idea with you. 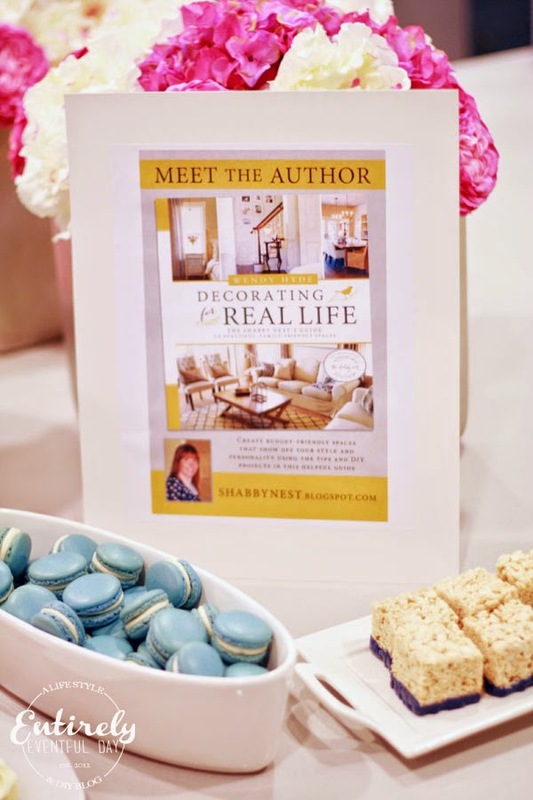 A couple weeks ago I helped my friend Wendy (The Shabby Nest) throw a book launch party for her new book Decorating for Real Life. It's an awesome book and my house just happens to be in it. 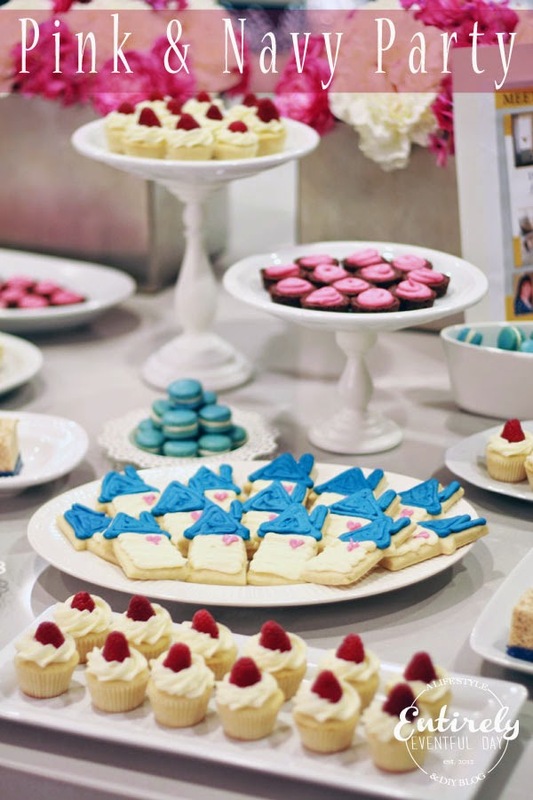 I have a post coming soon about the book... but let's talk about this pretty party! 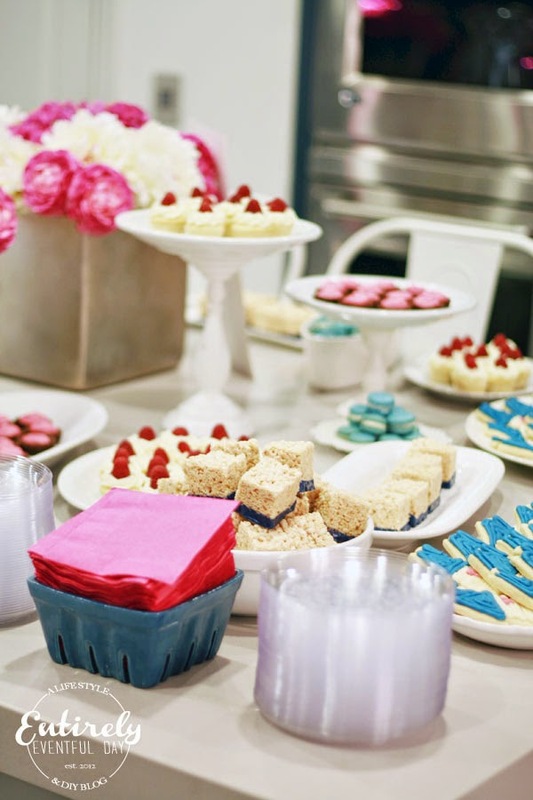 When planning a party with a distinct color scheme, think about how to bring your colors into your food. 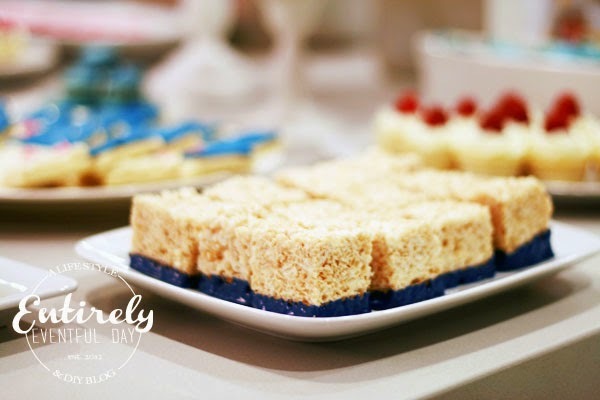 The puffed rice treats were dipped in navy chocolate! Remember, if you are going to have colorful food, keep you serving dishes simple. I love to collect white dishes. They are the perfect thing for any occasion. You can find them for great deals at Home Goods and TJ Maxx. 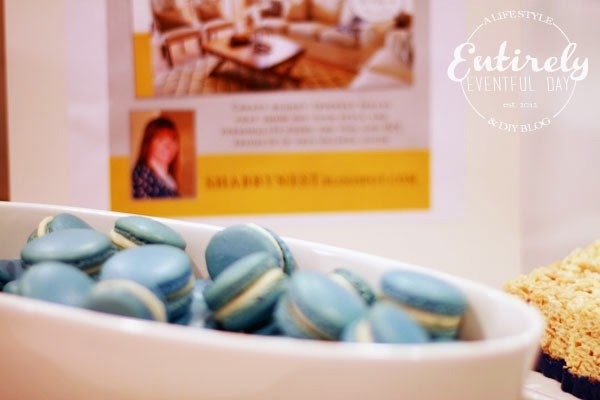 Macaroons are so great for parties because you can get them in so many different colors to work with your scheme. These were delish by the way :). 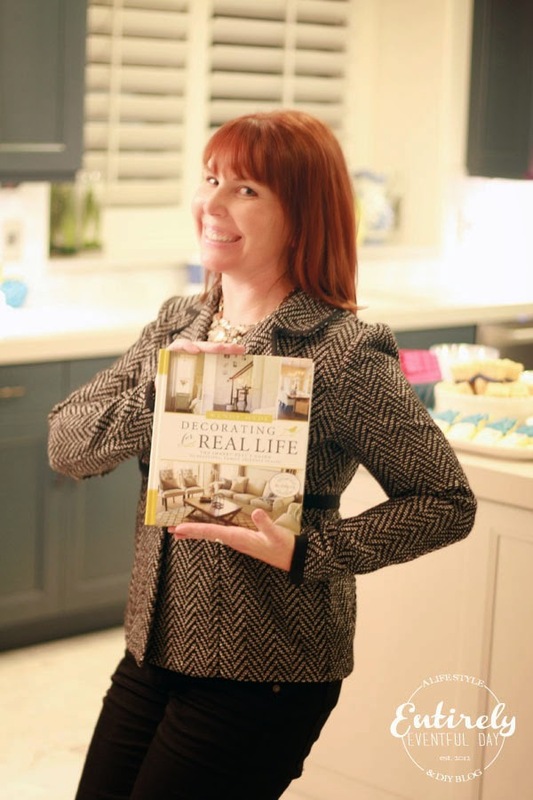 Wendy is SO talented and her book is really so fabulous! It's not just pretty pictures... but also useful, practical decorating information. Loved it.